Subject to a range of rules and regulations, and not to mention emotional heartache between neighbours and friends, fencing is an issue you want fixed up in no time. That’s why we provide an end to end Australian owned family service that will see you delighted with your new fence. 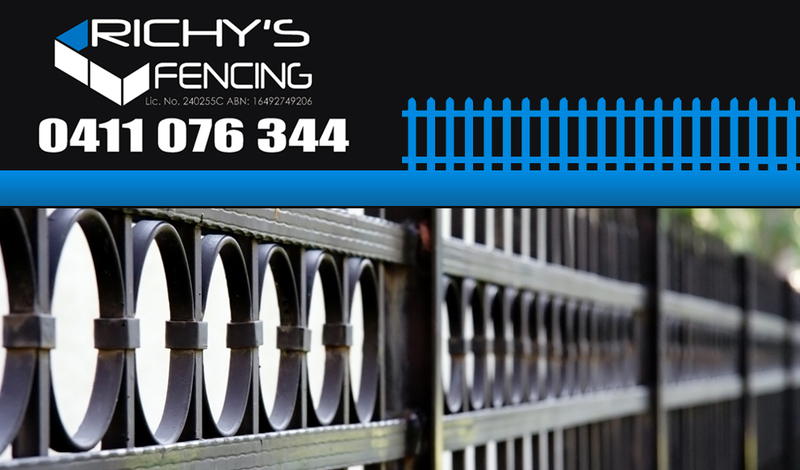 With a wealth of experience in Sefton Fencing, Richy’s Fencing looks forward to servicing and building your fence. We keep up to date with the local regulations and pass these on to our clients. Did you know that under law, your neighbour and yourself pay for half of any new constructions? Richy’s Fencing is fully insured and licensed, keeping up to date with the latest in legislation. We pride ourselves on honest, reliable business performance, as we have a wide range of experience in the fencing industry. Our team can deal in aluminium, colourbond, gates and timber, with a passionate for quality materials and getting the job done right. At Richys, we believe in quality fencing and we’ll go the distance every time. All our builds and maintenance work, across pools, security, boundaries and pickets are designed with a written plan and then signed off. With a capable attention to detail, our fencing is done to specification. As a proactive fencer, we’ll also take the time to look for detailed problems that might occur in future, and amend them. With a fast turnaround and quote system, we know you won’t be disappointed with our tradesmen. Everything is upfront, reliable and honest, so that you know precisely what you’re paying for. With a mindset that we are honoured to do business with the customer, you’ll find our business aspect charming and our talented team a delight to do business with. For a glimpse of the areas we cover, our service location area will show you. Once you’re satisfied we’re the right people for the job, you can then contact us today. You won’t be disappointed!